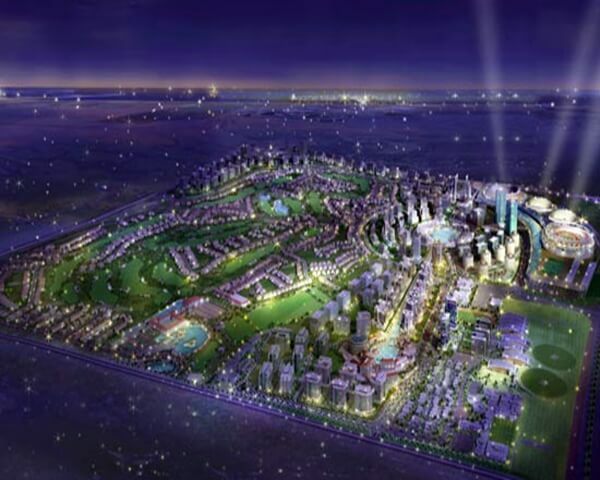 How will the Dubai Golf City look in the future? This architectural design brings for the future an opportunity for the world to assist of the ingenious building created until now. 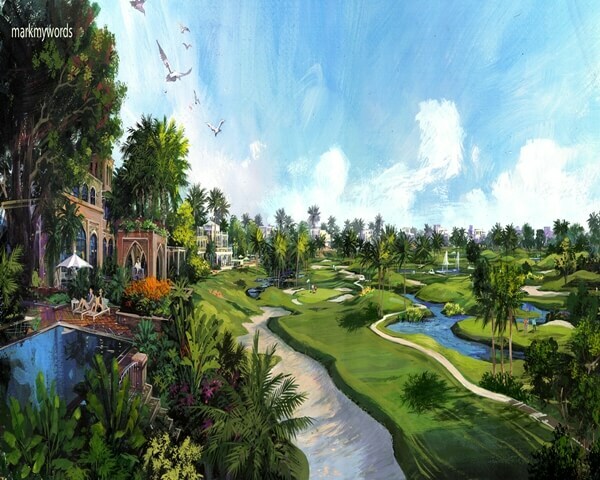 Like Bin Dasmal said “Dubai Golf City is yet another premium addition to the value-packed offering of Dubailand”, this mega project of Dubai Golf City is about to promote local and regional golf players and to create the opportunity of choice destination for tourists and residents. “The Dubai Golf City will play an important role in achieving our goal of making Dubailand the world’s leading destination of leisure and entertainment,” said Bin Dasmal. “The architecture provides a fusion of Arabic, Islamic and Moorish design elements resulting in a unique development that harmonizes with the culture and history of the region. 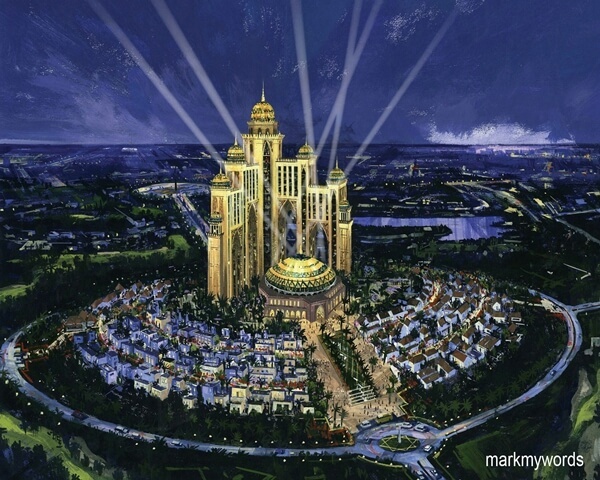 Also, the architectural character of the overall project is very unique and rich,” said Al Thani. Almost all I can comment on is, I am not sure what to express! Except naturally, for the superb tips which have been shared using this blog. I’m able to think of a zillion fun tips on how to read the content articles on this site. I’m sure I will eventually take a step with your tips on those things I could not have been able to address alone. You’re so considerate to let me be one of those to benefit from your beneficial information. Please see how great I am thankful. We’ve come too far to accept to the demands of the lunatic fringe! danke nochmal fÃ¼r den tip. der wassertank-pinsel schaut auch sehr interessant aus. ich hab nur so billige dinger die ich manchmal fÃ¼r aquarell oder wasserlÃ¶slichen fineliner benutze, aber da lÃ¤uft auch viel wasser an der seite raus, da wÃ¼rd ich keine tusche reinfÃ¼llen btw, schÃ¶ner blog!! It really is rare to find an expert in whom you will surely have some trust. In the world at present, nobody really cares about showing others the way in this subjecttopic. How fortuitous I am to have now found a wonderful web site as this. It truly is people like you exactly who make a true difference nowadays through the ideas they discuss.